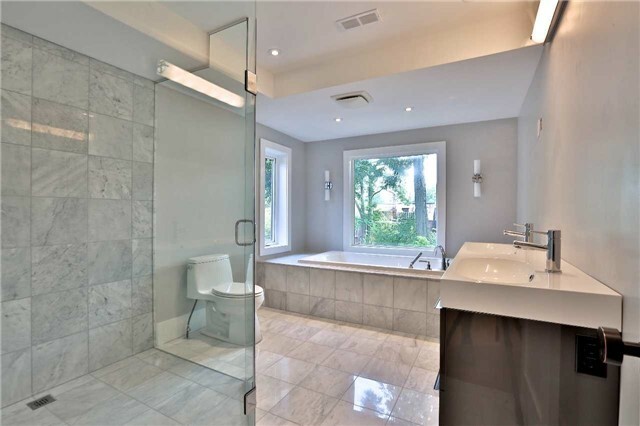 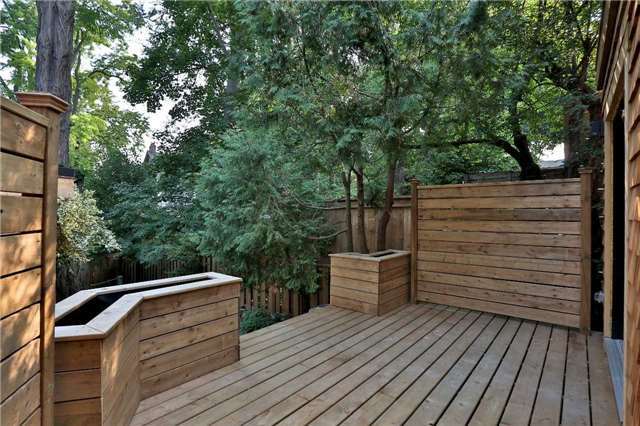 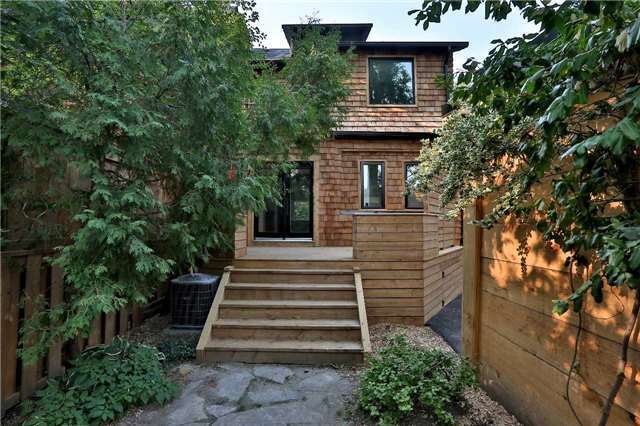 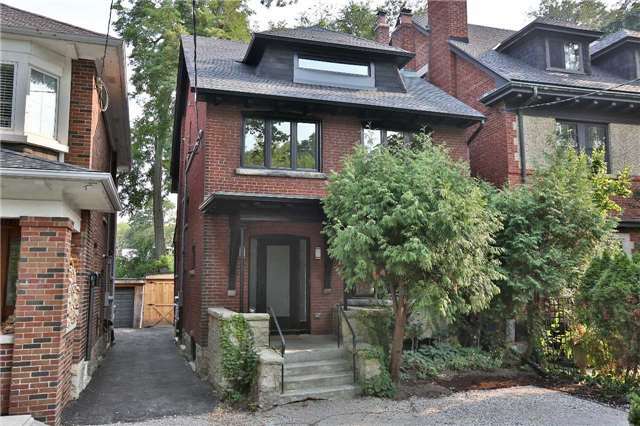 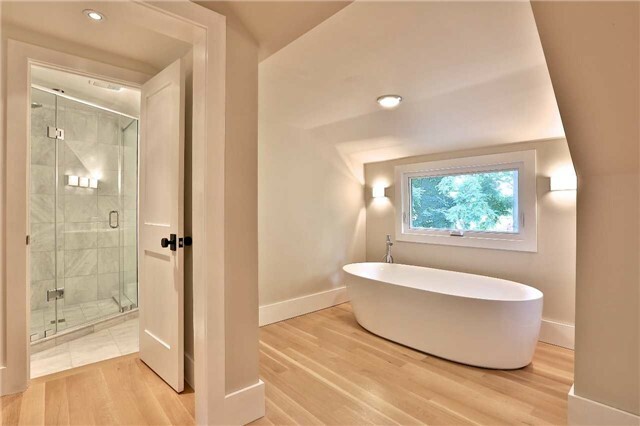 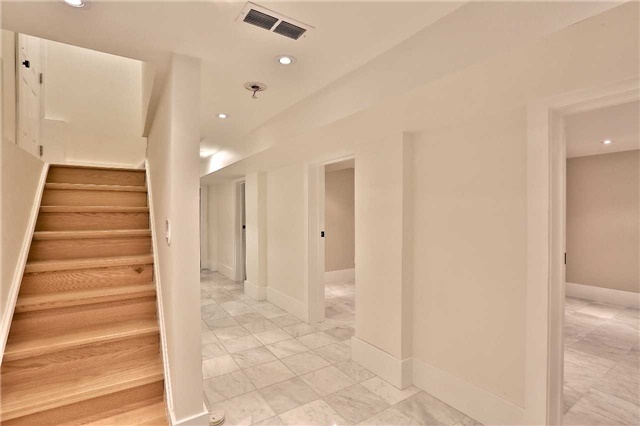 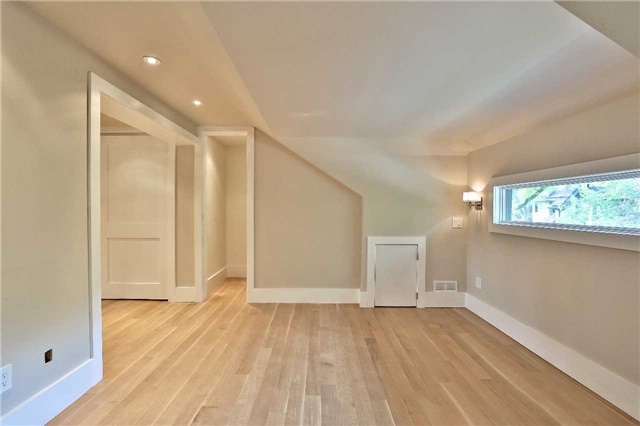 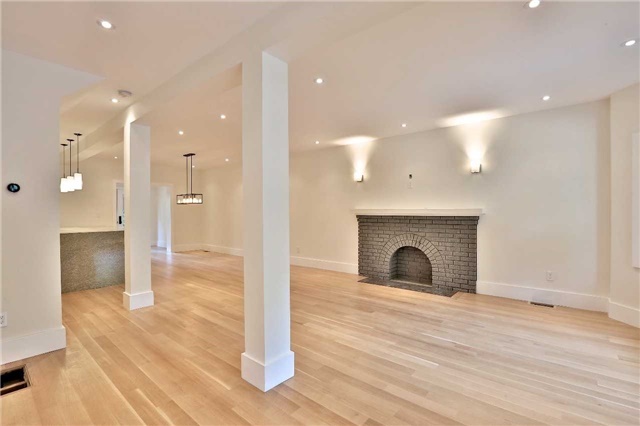 The upgraded and highly luxurious home in one of Toronto's most Coveted locations boats 4+1 bedrooms and 4 washrooms. 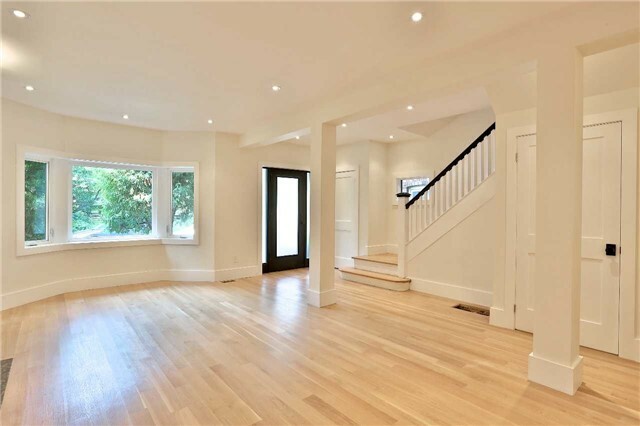 The meticulously designed detached home offers multiple upgrades; Hardwood floors throughout & Marble floors on the finished lower level, pot lights offering the perfect amount of lighting to each room, beautiful grey brick fireplace and bay window in the living room welcoming an abundance of sunlight. 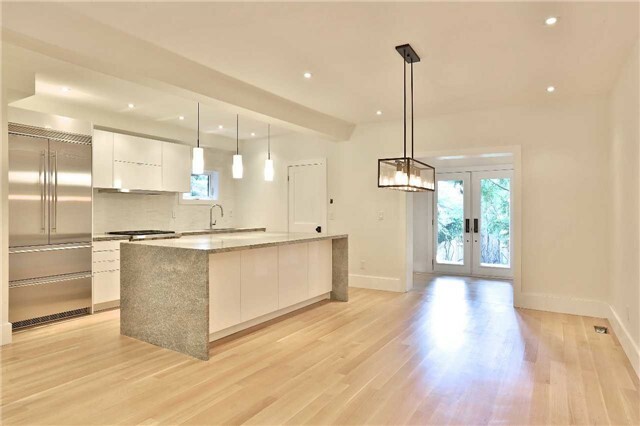 The open concept Kitchen is equipped with state of the art appliances; Liebherr fridge & freezer, Wolf gas range, built-in dishwasher, built-in microwave and Advantage wine fridge. 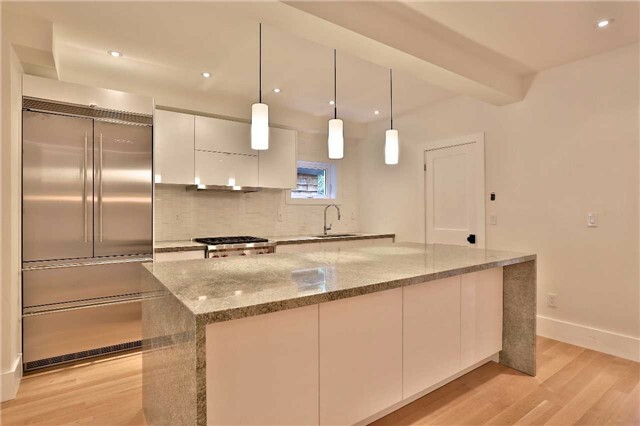 There's plenty of room on the oversized granite centre island to prepare meals and enjoy them with family and friends. 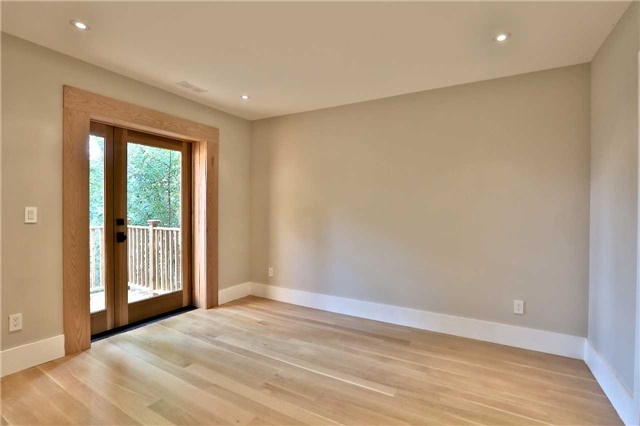 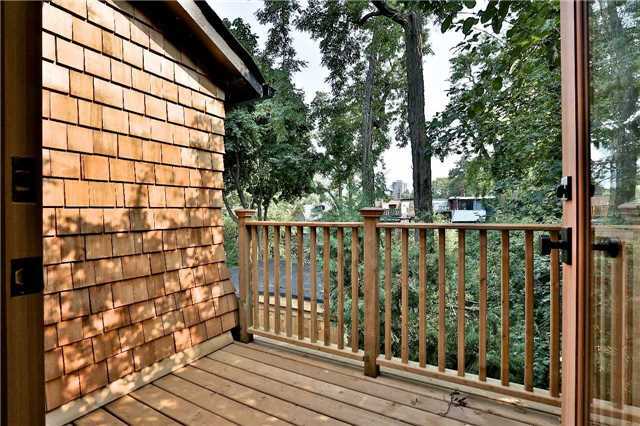 A spacious sun room walks-out to an exquiste deck surrounded by greenery to offer complete relaxation.